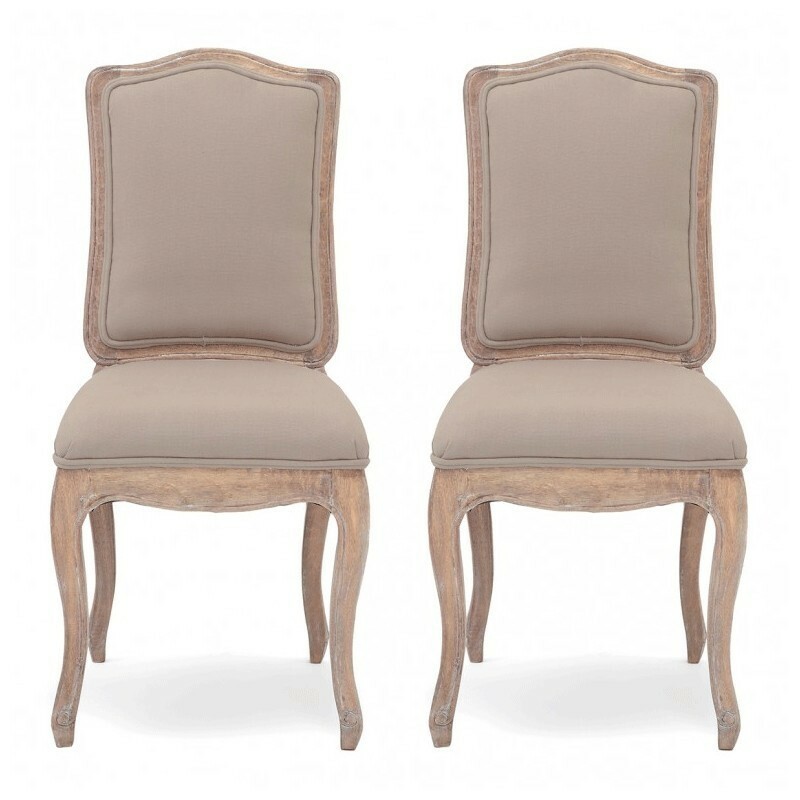 With their comfy cotton upholstery, you’ll be able to enjoy the warm atmosphere at your dinner table for longer with the Pair of Avignon French Dining Chairs in Putty. 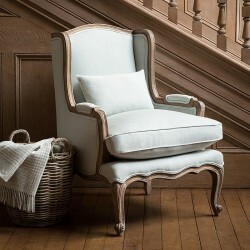 These French dining chairs are delicately hand-carved in solid mango wood, sustainably sourced from lovely Indian orchards, and upholstered in pure cotton. 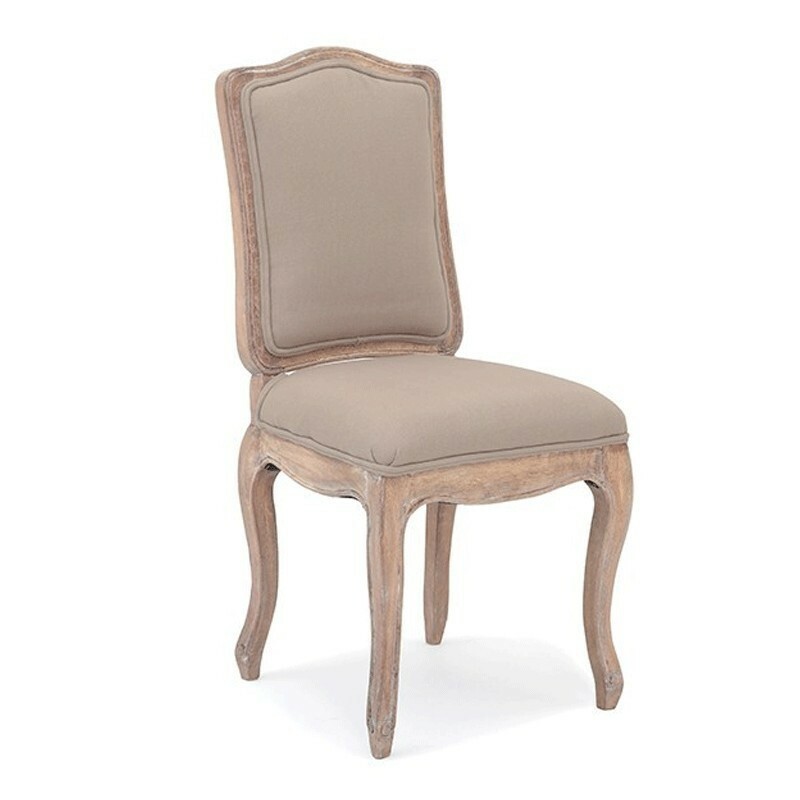 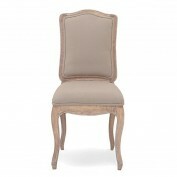 A subtle shade of putty gives these French Dining Chairs great flexibility and they would match up beautifully with neutral and wooden colour schemes. 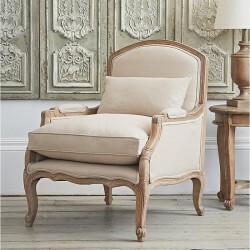 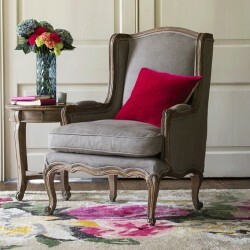 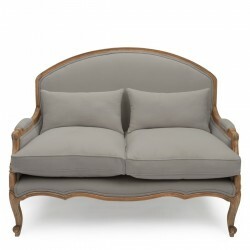 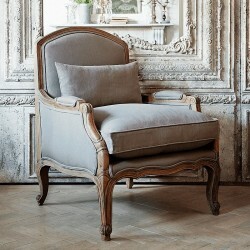 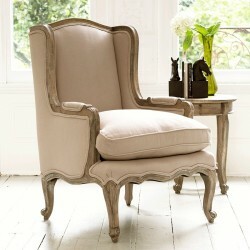 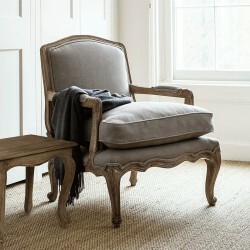 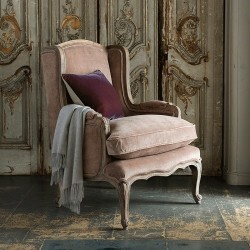 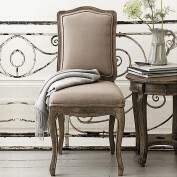 The wood has a long lasting antiqued finish and features charming curvy lines with cabriole legs and scroll feet. 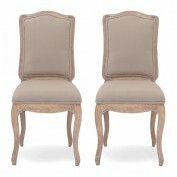 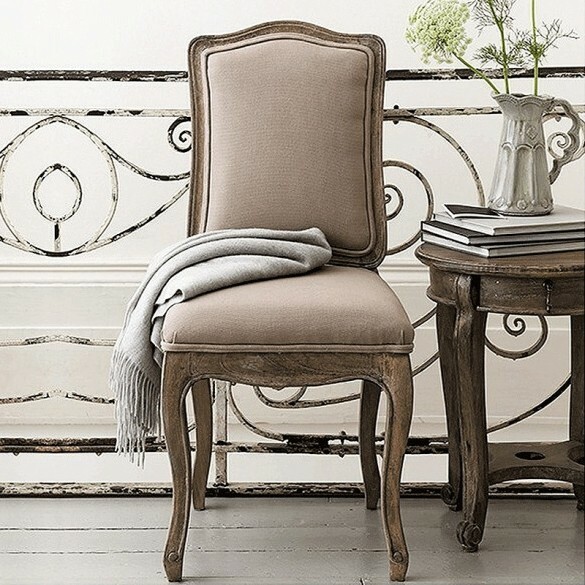 Drawing inspiration from 18th century Parisian furniture, the Pair of Avignon French Dining Chairs would work especially well if you have a traditionally decorated interior. 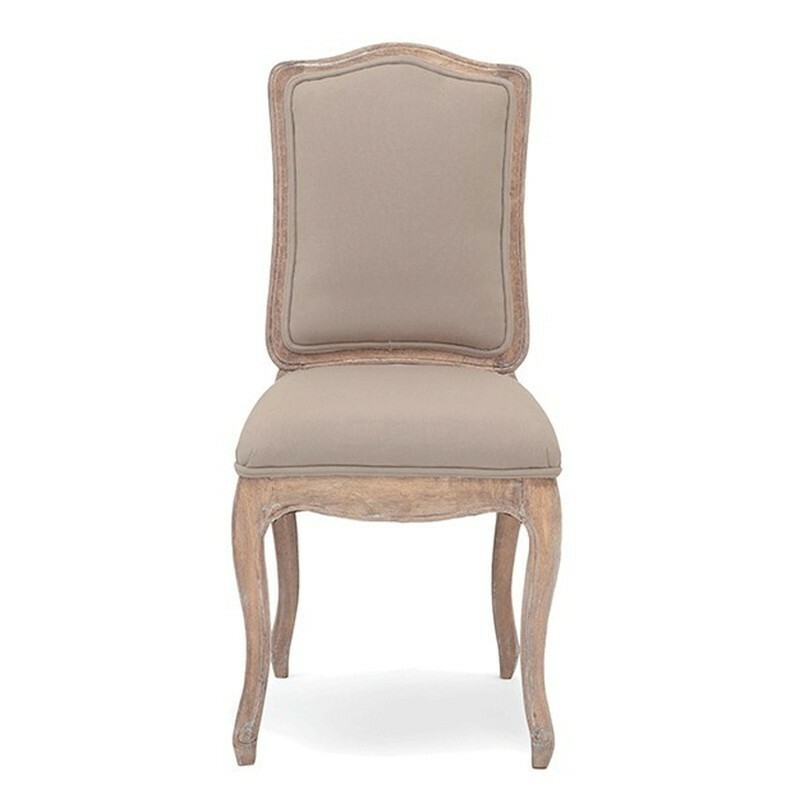 For harmony in your home, the Avignon Dining Table has the same French style and perfectly complements the elegance of these chairs.